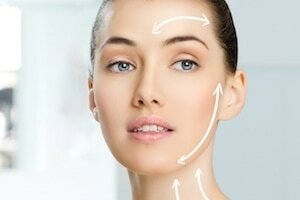 At Butterfly Medical Spa, our experienced skin care professionals are committed to providing the latest aesthetic and medical spa treatments to our clients. 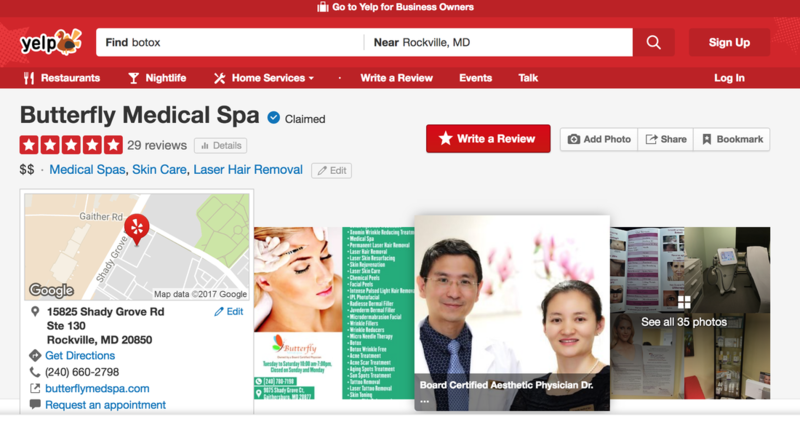 Located between Rockville and Gaithersburg in Maryland, our modern facility combines advanced medical technology and customized cosmetic treatments to make you look more radiant than ever. Our office will be closed from 04/17/2019 to 04/22/2019 for Spring Break. We will come back on 04/23/2019. We hope you have a wonderful Spring Break. 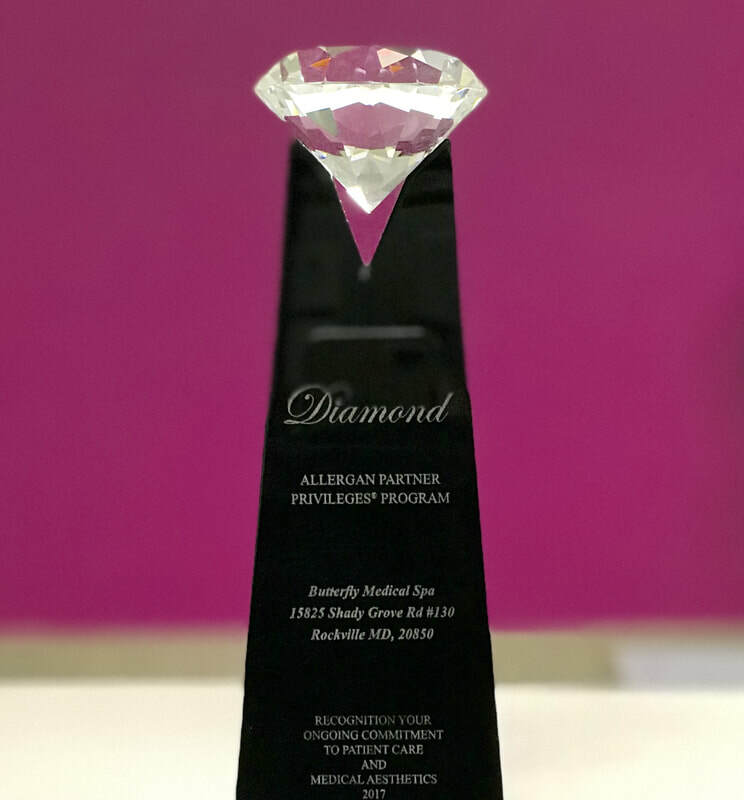 We are pleased to announce that we have received a Diamond Award from Allergan, the company that produces Botox, Juvederm, and Latisse. 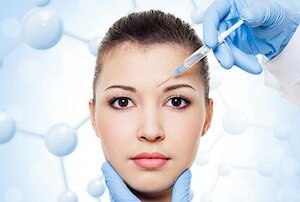 Now, we are one of the top 1% of providers in the United States performing injections with Allergan products. This is an amazing achievement for Butterfly Medical Spa. ​Thank you to all of our amazing clients!